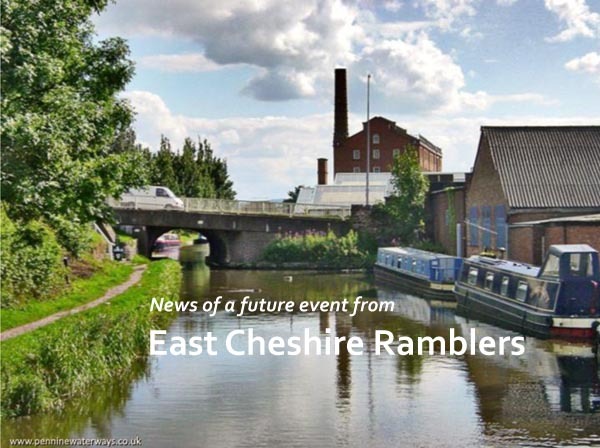 Duncan is an East Cheshire Ramblers Walk Leader, Secretary of Macclesfield Canal Society, a Boater and a Canal Adoption Work Party Leader ………. Please support this event and maybe bring along a few friends. Tickets £6, which includes a light supper, a licensed pay bar is available. This entry was posted in Committee Information for Members, News by admin. Bookmark the permalink.